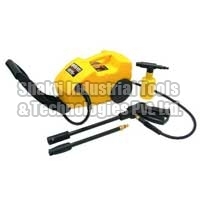 Shakti Industrial Tools & Technologies Pvt. 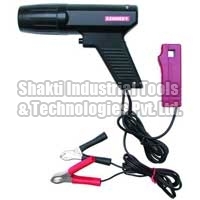 Ltd. is an established business entity that has touched the apex of success in supply of Hand Tools, Power Tools, Cutting Tools, Garage Equipment, Automobile Special Tools, Abrasives, Adhesives-sealants and Fasteners. 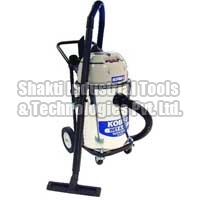 Shakti Industrial Tools & Technologies Pvt. Ltd. is an established business entity that has touched the apex of success in supply of Hand Tools, Power Tools, Cutting Tools, Garage Equipment, Automobile Special Tools, Abrasives, Adhesives-sealants and Fasteners. We are authorized dealer of Cromwell, Stanley, Taparia and Penta. 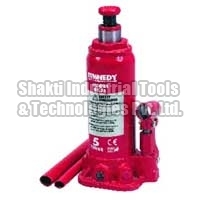 All the Tools & Equipment available with us are procured from reliable manufacturers and are duly tested on various parameters of quality and performance. 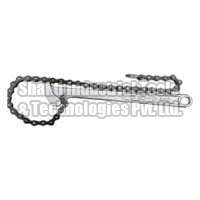 We are reckoned extensively as reliable business entity in the market. 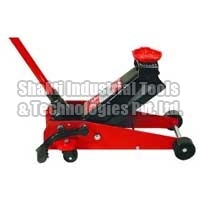 Shakti Industrial Tools & Technologies Pvt. Ltd. is the Authorised Dealer for Cromwell, Stanley, Hazzet, Itc, Proskit & Penta. © Copyright 2012. 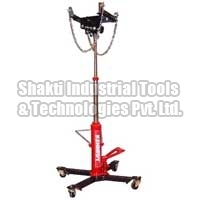 Shakti Industrial Tools & Technologies Pvt. Ltd.